Versatile, delicious and healthy, add mushrooms to your next meal. Every time my family ordered pizza when I was a kid, my dad would find some way to sneak mushrooms onto a corner of that pizza, possibly tucked under a layer of cheese per special instruction to the pizza parlor. He loved them but I was stubbornly convinced that a single mushroom would ruin the entire pizza. Now that I'm older and have developed a more refined palate (ok fine, I still love Cinnamon Toast Crunch), I've come to understand how just special mushrooms are in the world of cuisine. 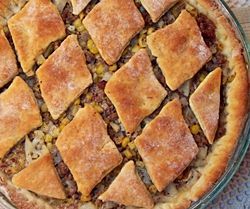 They provide an extraordinary variety of texture and flavors which seem to adapt to any kind of dish. And, as a bit of icing on the cake, I've learned how mushrooms are truly wonderful for your health. Consider this my ode to the mushroom. Mushrooms are considered probiotic, meaning that they help the body to strengthen itself and ward off illness. Part of mushrooms' probiotic ability comes from their high percentage of the nutrient riboflavin. Mushrooms are a great source of potassium, a mineral which helps lower blood pressure and reduce the risk of stroke. A medium portabella mushroom has more potassium than a glass of orange juice or a banana. Phytonutrients found in mushrooms have been at the center of anti-cancer research for decades. In many countries, medicinal mushrooms are used as an adjunct to other cancer treatments. White mushrooms actually range in color from white to light brown, and come in many different sizes. The smaller varieties of white mushrooms are called button mushrooms and are easily the most popular mushroom in cooking, found in most grocery stores. Freshly picked white mushrooms have a mild or delicate flavor. As the caps darken, they develop a richer taste. Recent studies have shown that white mushrooms can reduce the risk of breast and prostrate cancer. 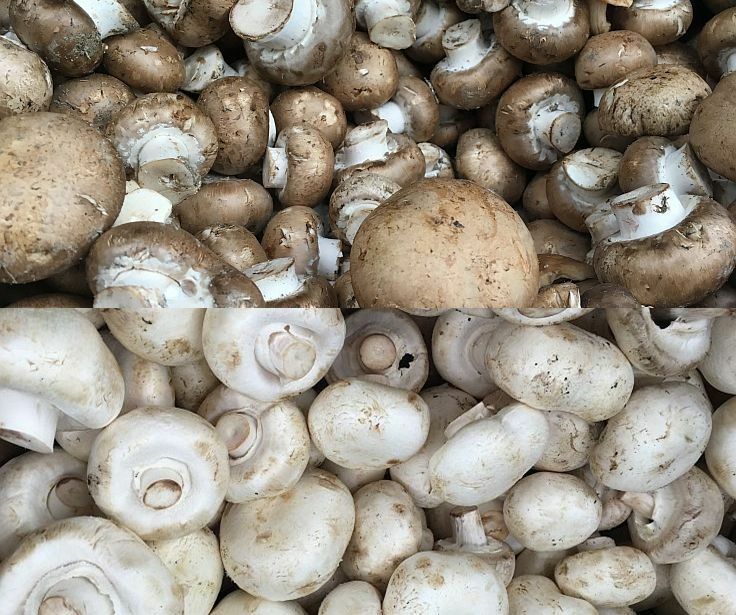 Crimini mushrooms are similar in appearance to white mushrooms, but are a darker color, ranging from light tan to dark brown. They have a firmer texture and a stronger, earthier flavor than white mushrooms. These make a great substitute for white mushrooms in any recipe and work especially well with beef. · Crimini mushrooms are an excellent source of selenium, which is needed for the proper function of the antioxidant system in the body. Selenium works to prevent colon cancer, arthritis, and even asthma. Crimini mushrooms are also exceptionally good as a source of zinc, a critical mineral for the immune system. © 2007 Ampere Media LLC, All Rights Reserved Recipe4Living.com features more than 11,000 user submitted recipes, ideas and recipes from Wolfgang Puck, reference guides, healthy living advice, tips for kids, and much more. All of the recipes mentioned in this article can be found at http://www.recipe4living.com. 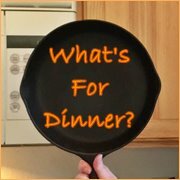 Recipe4Living.com is a growing community of home chefs sharing recipes, cooking tips, advice on topics such as healthy living or planning meals for kids, and a general love of food.